In a recent breach of security of an Apple web browser on iPhones, Google and other online advertisers reached the internal settings to have a survey of millions of users. According to a report of the wall street journal, the companies used a special source code, which deceived Apple’s Safari software to monitor behavior and habit of many of its users. 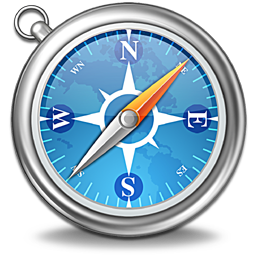 Safari, the widely used browser on mobile devices, however, is made in such a manner that it can block in such attempts and code by default. When the Journal contacted the Google, it disabled the code. The code for the first time was observed was first spotted by Stanford researcher Jonathan Mayer and independently confirmed by Ashkan Soltani, a technical adviser to the Journal.